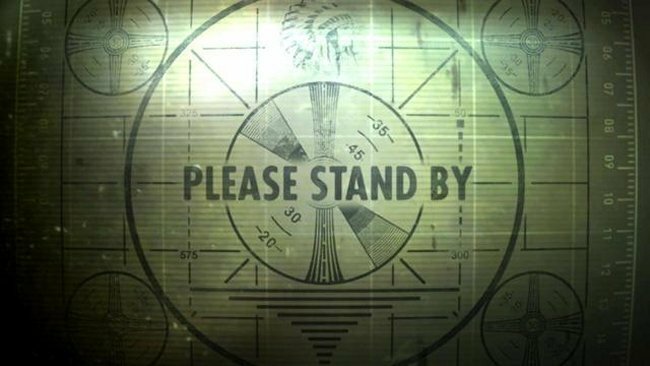 Many of us are waiting eagerly for Fallout 4. The game has been the subject of many rumors and speculation, with nothing official yet. However, one Swedish retailer might have jumped the gun and listed the game. Retailer WebHallen has created a listing for Fallout 4 with a release date scheduled for 2014. The console listed was the PlayStation 4. Their listing also suggested that the game will be available for the PS3 and Xbox 360. Take it with a grain of salt until we hear something official. Maybe we will hear more about this at E3. Hopefully it will turn out to be more than wishful thinking.